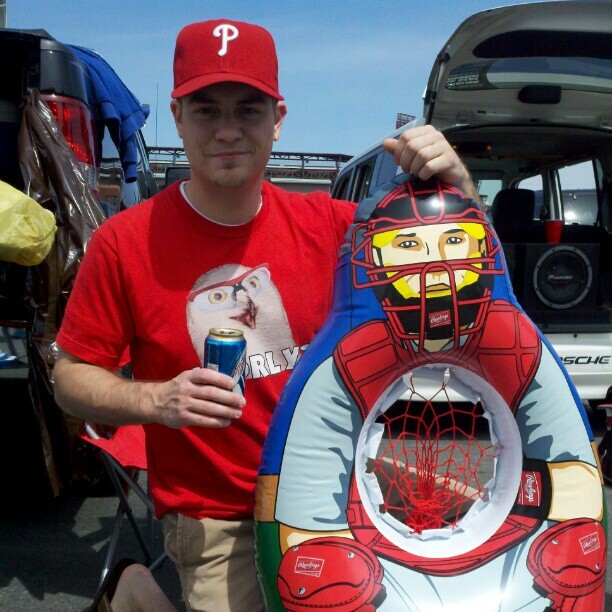 With the Twins recent release of pitcher Vance Worley, folks have been kicking around the idea of bringing The Vanimal back to Philadelphia. As a hard-hitting analytic sort, I want to take a deep dive into the pros and cons of such a move. Let's get to it. 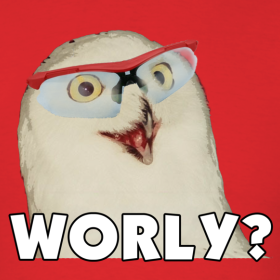 CON: Worley has posted a 13.50 ERA and allowed 22 hits in 10 2/3 innings this spring. CON: Opponents are hitting .415 against him this spring. CON: Worley's SO/9 and ERA+ numbers have sharply declined each season of his career, while his WHIP and H/9 have increased each season. VERDICT: You can't argue with numbers... the Phils should definitely sign Vance Worley. Yes! 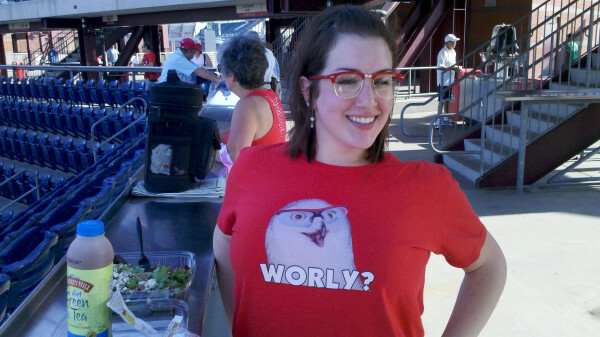 I need to get more mileage out of my Worley shirt too. Agreed. Arch that back girrrrrl. 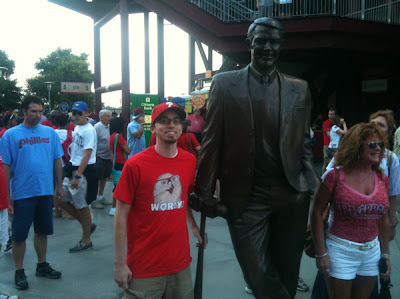 Check out the gazongas on the mom standing next to Harry Kalas statue. Wowzers.